Memberium provides 3 filters to allow you to customize the “Display Name“, the “Nickname” and the “Nice Name“. 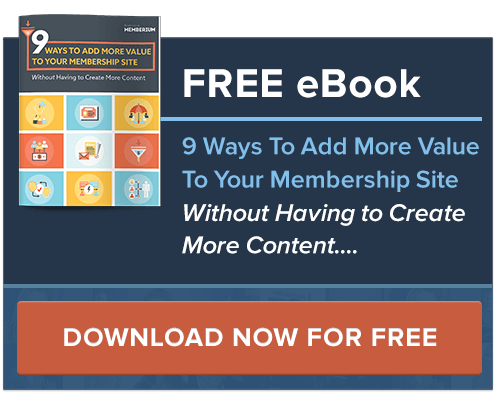 These are separate and distinct from the Infusionsoft FirstName and LastName fields, as well as the WordPress Username. Includes example code. This function takes a post ID (or page Id, or custom post type ID), and returns a boolean true / false depending on whether or not that content is protected. This WordPress action hook enables you to run your code as soon as Memberium has finished it’s initialization hook. No parameters are passed by this hook. 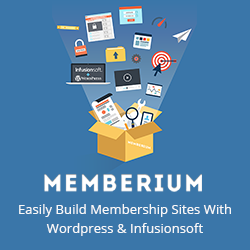 In addition to the Shortcodes documented elsewhere on the site, Memberium includes a set of PHP functions located in the interface.php file in your Memberium plugin directory, as well as Hooks and Filters for your developer to integrate their code and extend Memberium to meet your needs. The functions documented on the site, and in the interface.php file are used internally by Memberium as well, and are guaranteed to be supported and continue functioning. This function takes a single string argument, which is the name of the membership level that you want to test access for. By membership level name, that would be something like “gold” or “silver”, etc. This is a case insensitive comparison.